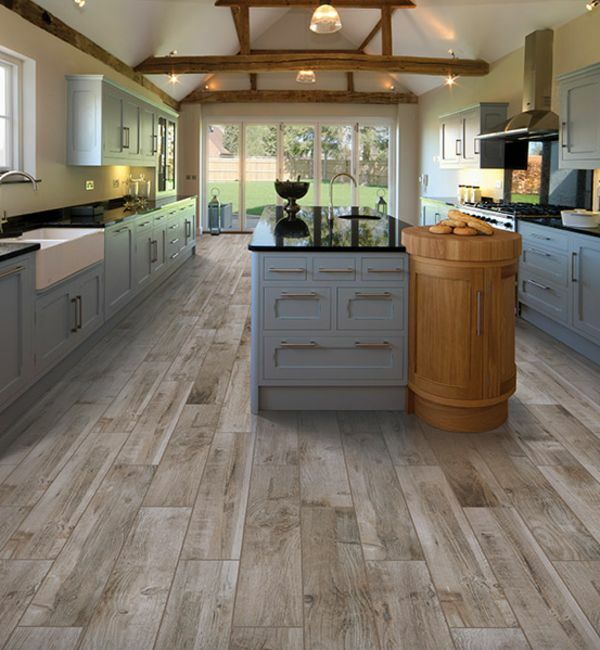 Tile, one of the popular choices for today's homes, come in many different material such as metal, porcelain, ceramic, glass and natural stone. They are easy to clean, low maintenance, last longer and great for high traffic areas such as entry halls, but are also great for kitchen and baths. They also come in a number of sizes, shapes, textures and colors, and can match almost any decorating style. They are durable, easy to clean and gives rooms an upscale look. You don't have to pay more at expensive tile showrooms. We have the same decorator styles and imported tiles at our everyday low warehouse prices. At the Carpet Store, you will find a large selection of latest and greatest in tiles! 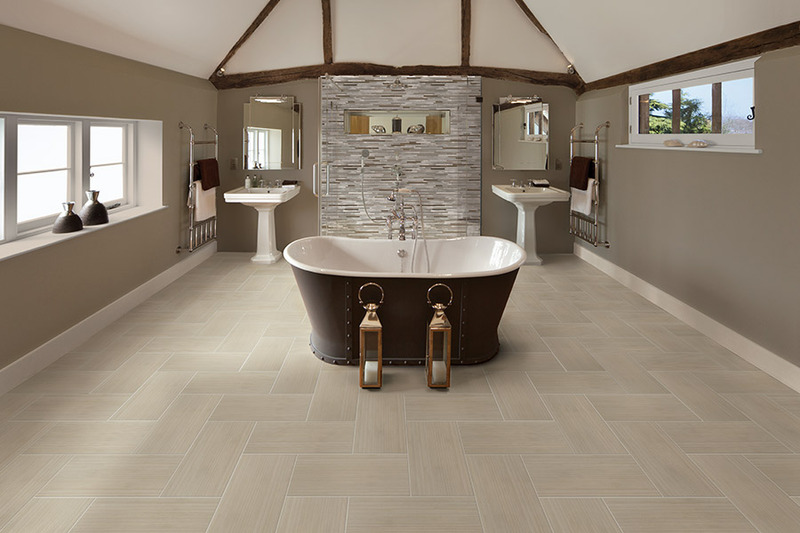 Consult with us to find the right type of tile for your home. We understand you're an active person. We know you don't have time to wash dirt out of carpets and smooth scrapes out of Merbau. You've got a packed schedule full of significant issues happening in your daily routine to be hassled by tears or scrapes in luxury vinyl, or rifts and bloating in hardwood floors. 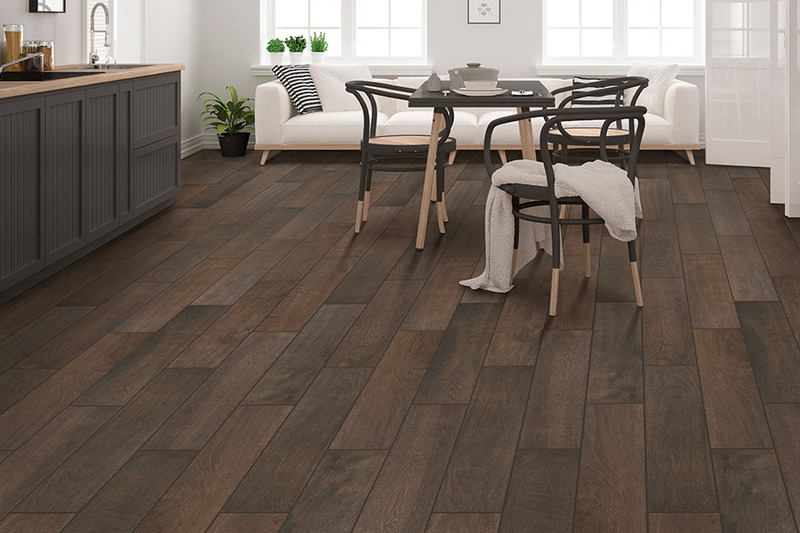 That's why we at The Carpet Store offer an enormous and diverse stock of tile floors, counters and other products: To give any space that you want to change a markedly different decor with tile, one of the most popular, easy to care for, and high quality materials. 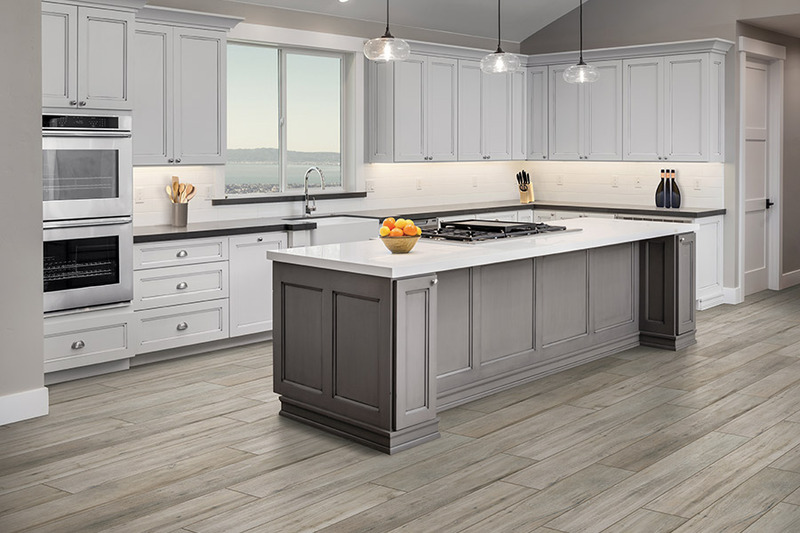 With its superior durability and design flexibility, it's not a surprise that tile has been the most utilized option for floors and walls for centuries. 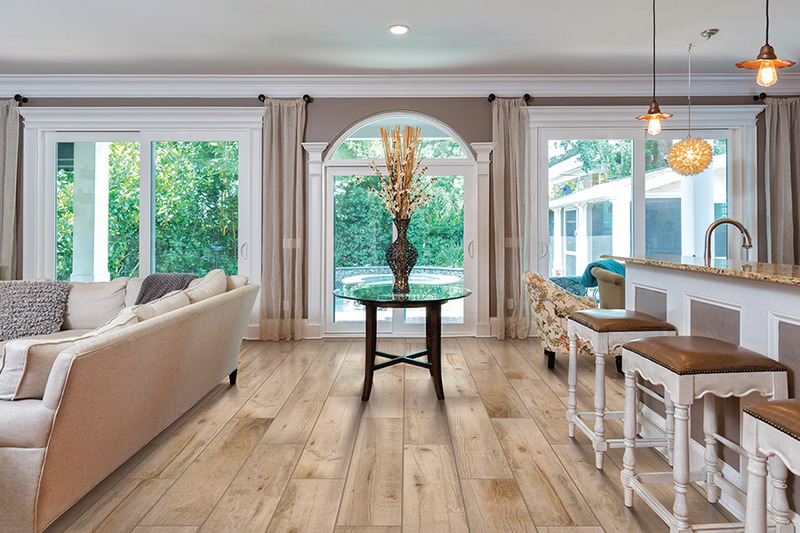 Just because the material is archaic, doesn't mean your floors must look outworn. The Carpet Store of Rosendale selects products from multiple places in the world, permitting us to deliver our patrons everything from exemplary organic tiles to give your house an iconic pure appearance, to glazed sleek pieces that will bring a crisp, contemporary zest to any area of the home. Appropriate for a living space with messy family, animals or even untidy adults, tile floors necessitate almost no work to maintain. Remarkably, barely any destruction can be done to a tile floor during daily life that a dampened mop can't remedy. 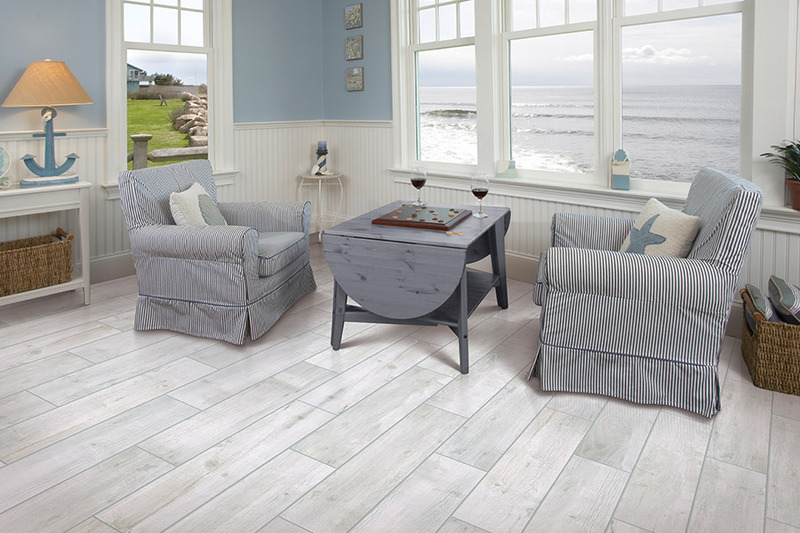 Strong, firm slabs of exquisite ceramic or marble can be the finishing statement that any room is in need of, and once you've decided on the design and pattern that you're looking for, The Carpet Store can support you in altering and placing your floors. Our qualified, professional remodeling craftsmen have years of experience, and can complete any installation project. 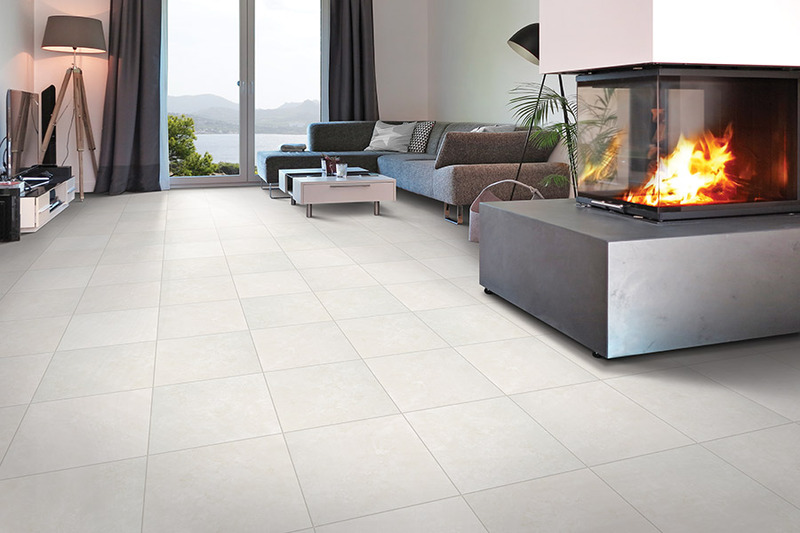 Washroom floors, shower walls, kitchen counters or the whole living room, we aspire to make it possible for you to discover and install the tile that you need to let your house match your desires.